Home Coffee Production & Farming Under the Microscope: What Does a Coffee Importer Do? Importers are the bridge between the two ends of the coffee spectrum. They connect farmers with roasters. 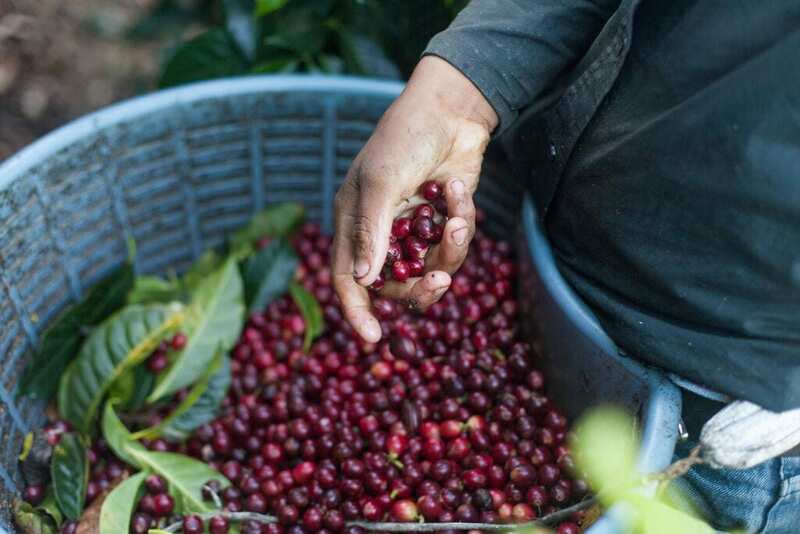 They find interesting lots of coffee, set up the logistics to move it literally around the world, and then connect roasters with the green beans that will provide consumers with a great drink. And even while some roasters move towards direct trade, for many coffee professionals an importer’s services are invaluable. By taking care of the complex job of importing the beans, they allow roasters and producers to focus on what they do best: roasting and producing. I spoke to Danner Friedman and Samantha Keane of Balzac Brothers and Company to find out more about the diverse tasks that take up an importer’s day. There’s more to importing than simply purchasing that coffee. Being a coffee importer means staying on top of what the market is doing, Danner and Samantha tell me. Prices are constantly fluctuating. A drought in Brazil might mean prices are going up while a bumper crop in Ethiopia may mean your favorite Yirgacheffe is going to be a little cheaper this season. Continual monitoring of the market and the factors that affect pricing are part of the core business of coffee importers. 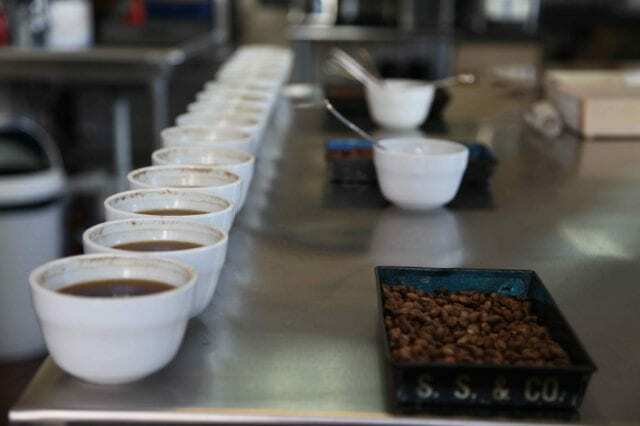 Equally important, however, is quality control – especially when you’re working with specialty coffee. Along the journey from origin there are many opportunities for quality to be lost, and so Danner and Samantha need to monitor them all. Improper storage, delays at customs, and heavy rains that wash out a key mountain road can all cause changes in quality. Cupping samples is an essential part of importing: initial samples, pre-shipping samples, samples upon arrival… You can’t miss a single stage. And this means that good cupping skills are vital. The ability to assess changes in quality can affect pricing and business decisions for both the importers and the farmers. Logistics, the science of moving commodities from point A to point B, is another important part of the importing business. And it requires patience, problem-solving, and a huge amount of determination. When dealing with remote terrain, unpredictable weather patterns, and the bureaucracies of emerging economies, delays are almost inevitable. 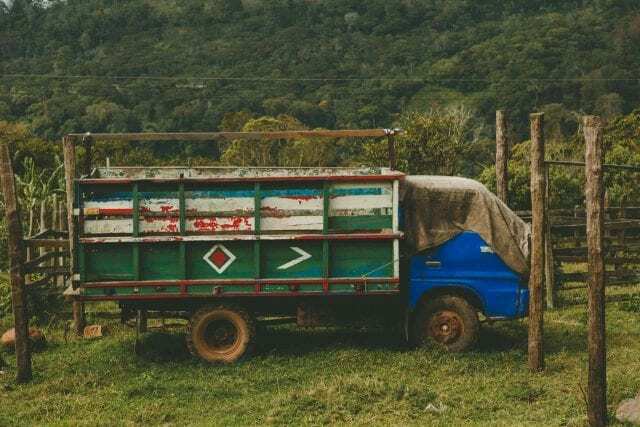 Don’t underestimate that bureaucracy: the logistics of buying and selling coffee is as much about moving coffee through customs and getting it on the water as it is getting it out of a remote mountain farm. Customs can cause unforeseen and inexplicable delays for any number of reasons. In the worst of cases, what you thought was going to be a two-month delay can slowly turn into a five-month one. Logistics isn’t just limited to getting a coffee from origin, however. Danner and Samantha believe the job doesn’t end when the coffee leaves their warehouse. For them, it isn’t done until the coffee is safely in the hands of the roasters. And that means checking in with customers to make sure the coffee has arrived on time and warn them of any possible delays. The road from farm to cup is long and full of obstacles. Importing is really a two-fold business, Danner and Samantha tell me. They serve the farmers and the roasters. 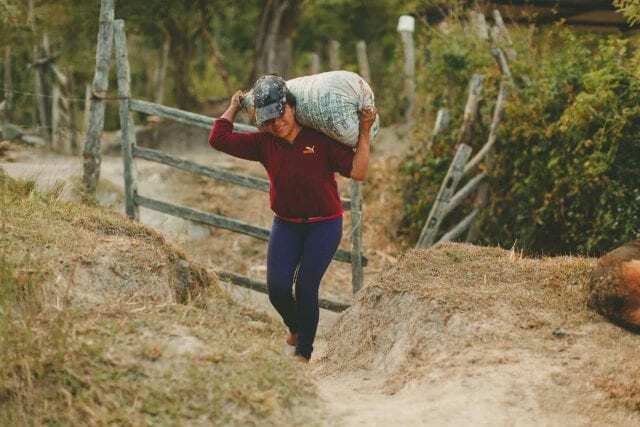 Importers support producers by helping them finance and move their coffee to market, as well as through social causes: helping to build community buildings, providing farming best practices education, or supporting the International Women’s Coffee Alliance. As for the roasters, importers support them by connecting them with farmers and providing access to great coffees. And then there are the educational cuppings, roast profile suggestions, and provision of industry knowledge. Importers fill the gaps in the coffee industry by assuming the risk of buying whole shipping containers when many farmers need that financial backing and many roasters can’t afford an entire container, Danner and Samantha tell me. And at a time when many roasters would like to develop direct trade relationships with farmers, they still believe that coffee importers can help them to facilitate and navigate the murky waters of the importing business. The reality is that trading directly from farm to roaster isn’t easy, nor is it always profitable – for the farmer or the roaster. Importers have established relationships not only with the farmers, but with many others along the logistical path. 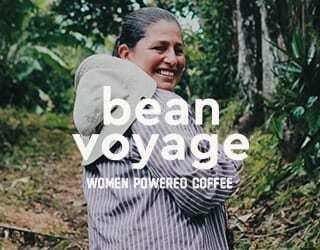 They can help make a great deal for both ends of the coffee supply chain. 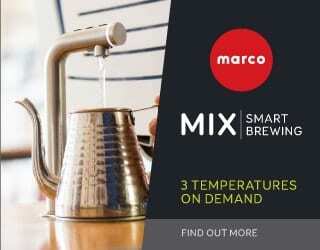 Importers serve roasters and baristas just as much as they serve coffee farmers. You might think that coffee importers get to spend most of the time traveling to exotic locations and sipping on the freshest coffee available. While that certainly does happen, importers do so much more than travel. An importer might visit farms two to three times a year to help maintain their relationship with the producers, check on the harvest, and ensure that things are progressing smoothly. The rest of the year they’re checking in through Skype, traveling to meet with their customers, or spending time at the office buying and selling coffee. But let’s be honest, the best “office” will always be the coffee farm. Importers are a conduit for knowledge in the coffee industry. Their unique involvement with both the production and consumer side positions them to help spread industry insight with everyone they do business with. Often this comes in the form of cuppings, educational events, training materials, and information about farm specifics. 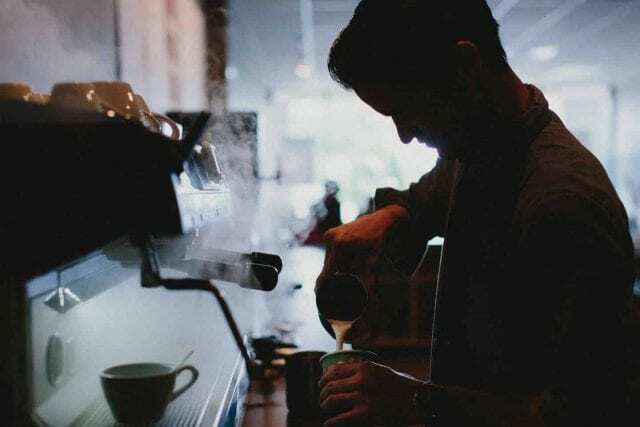 Importers often employ certified Q Graders, roasters, and baristas, not simply to ensure the best quality coffee but also to help educate their customers on the best practices for specific coffees. The best importers want to see the coffee they’ve imported represented in the best way possible, Danner and Samantha tell me. Education is one of the ways they achieve that. 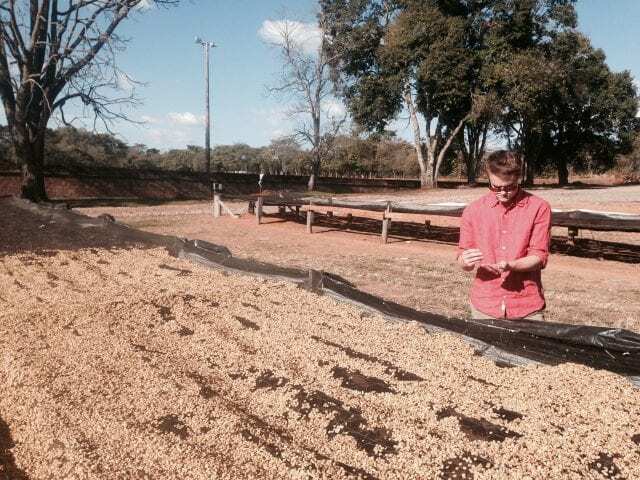 We’ve only scratched the surface of what a coffee importer’s daily life looks like. The ins and outs of importing can take an entire career to fully learn and understand. And without importers taking care of this complex link in the supply chain, we wouldn’t be able to enjoy all the great coffees that we currently can. Written by E. Squires, with thanks to Danner and Samantha of Balzac Brothers and Company. All photos by Nate Robinson @ufcnate unless otherwise stated. 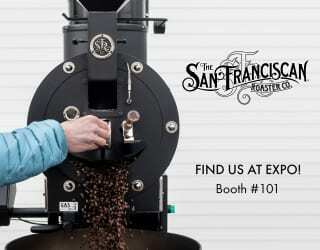 Balzac Brothers is a sponsor of Perfect Daily Grind. This interview was conducted in accordance with our editorial policies, and Balzac Brothers has had no greater influence on the final copy than any of our other interviewees.